GRANMA looks at the radical improvement of the situation of women since the triumph of the revolution in 1949, and leading up to the present. GRANMA: Iroel Sanchez looks at the role of internet technology giants in shaping public thinking. Donald Trump, elephant hunting and a war of symbols within the US Republican Party. Manuel Yepe looks at Che Guevara's impact on Europe fifty years later. 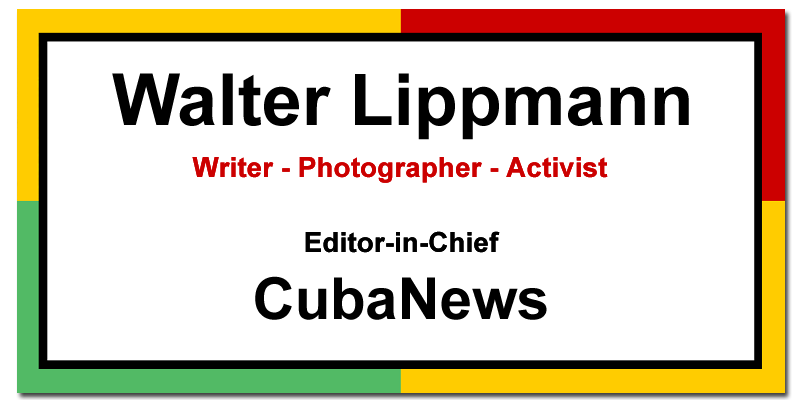 CUBADEBATE: Cuban blogger Arthur González explains why Google was given a permit to operate in Cuba, and provides informative context to the development. JUVENTUD REBELDE: Famous US chef Anthony Bourdain has committed suicide in Paris. CUBADEBATE. reprinting a report from ESCAMBRAY weekly newspaper, looks at suicide and efforts by the Cuban authorities to reduce the phenomenon in the country. SOMOS JOVENES presents a highly enthusiastic review of Raoul Peck's movie THE YOUNG MARX.